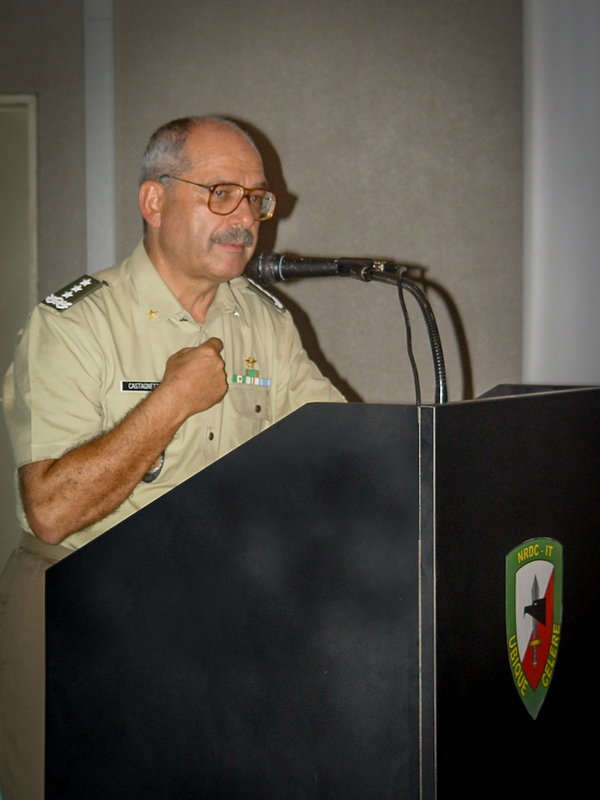 On January 13th Lt. Gen. Fabrizio Castagnetti passed away. Thus the NRDC-ITA says farewell to its first Commander, the man who encouraged and gave shape to the realisation of an ambitious project. The staff of the NRDC-ITA remembers him with fondness as an authoritative leader, for his superb qualities as a soldier, for his great humanity and for his clear vision of the future. We offer our heartfelt condolences to Gen. Castagnetti's family.